Help protect one of our nation’s most precious natural resources. 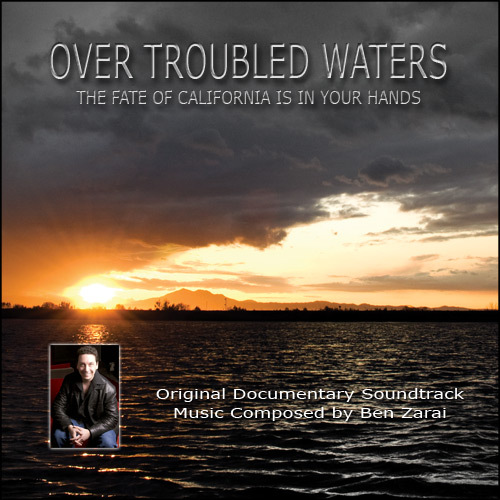 By purchasing this album, you can help Restore the Delta fight government policies and plans that are harming the delta ecosystem and the millions of people who depend on its health. I agree that this download will not be shared with others in any manner unless express permission is received by Restore the Delta. This download copy is a single user license. Any other copies should be paid for via this website. Copyright 2011. Restore the Delta. © 2011 Restore The Delta | Design by: Media Creations, LLC. | Admin Log-In| Restore the Delta is a grassroots campaign committed to making the Sacramento-San Joaquin Delta fishable, swimmable, drinkable, and farmable to benefit all of California. Restore the Delta - a coalition of Delta residents, business leaders, civic organizations, community groups, faith-based communities, union locals, farmers, fishermen, and environmentalists - seeks to strengthen the health of the estuary and the well-being of Delta communities. Restore the Delta works to improve water quality so that fisheries and farming can thrive together again in the Sacramento-San Joaquin Delta.